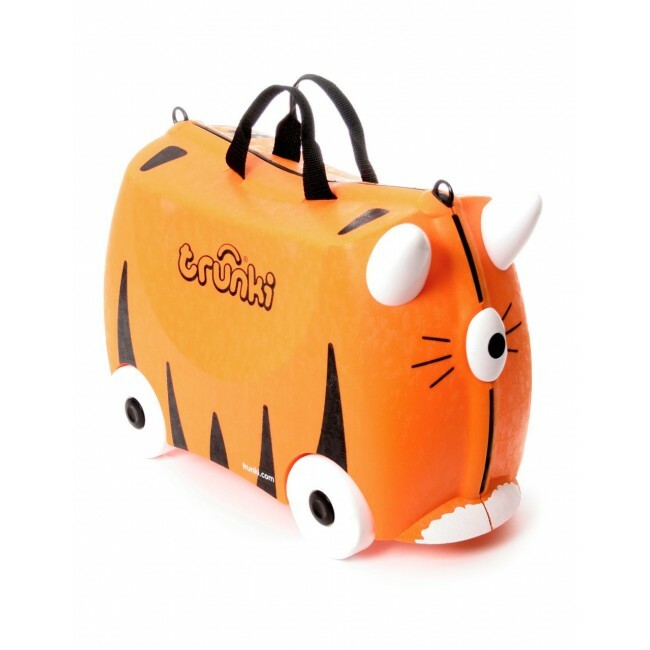 Designed to beat the boredom of travelling tots, Trunki is an exciting ride-on suitcase that will keep your child entertained at the airport and help to make your journey as smooth as possible. 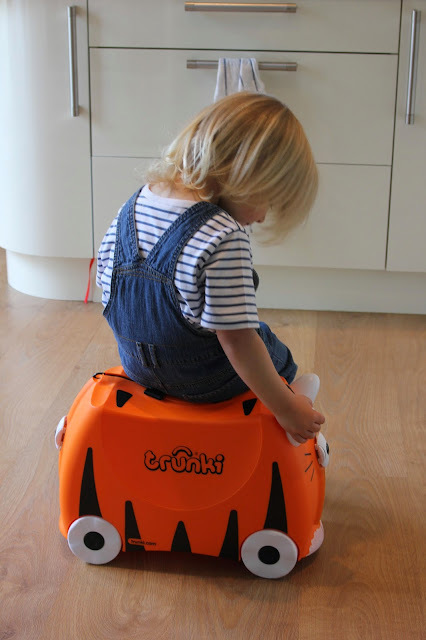 As many parents know, the joy of travelling with children can come with a challenge or two along the way! Holiday Extras specialises in helping to make travel easy - with a huge choice of UK airport hotels, holiday parking, airport lounges, destination car hire and travel insurance. Whether you are heading to the slopes for a fun-filled holiday or the beach for a spot of winter sun, Holiday Extras can help to take the hassle out of travel. Taxi to the airport would be very useful since I don't drive. Airport parking takes the hassle out of what to do with the car. A taxi to the Airport would be very handy! I don't drive and I wouldn't be keen on getting buses or trains to an airport. Airport Parking is the most useful item. The airport parking and hotel. Dump the car and start the holiday a day early and wake up relaxed for the the flight. De-stress is so important. Airport parking - I always forget about it! Taxi to airport would be useful for me ! and you can get cash back from websits to for them. Taxi to the airport. Last time I flew from Heathrow I spent the entire day getting there on the train and probably spent almost as much as I would have had I hired a taxi. has to be airport parking!!! Taxi to the airport as neither of us drives and would save the hassle of tubes and trains!